At just the age of 20, Kylie has a multi-million dollar cosmetics empire and nearly 100 million Instagram followers, who crave her every Eye popping post. She also happens to be a core member of one of America’s most famous entertainment families. That's why it's hard to believe that the famous Kylie Jenner lips came about because she fell victim to the opinion of a boy she kissed as a teenager. 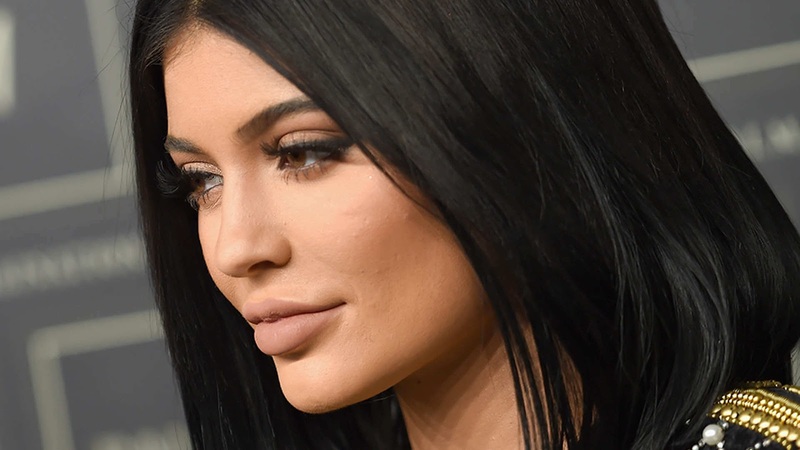 On her new reality show Life of Kylie, the reality star Kylie Jenner revealed that her signature plump lips — which she has admitted to injecting, was actually motivated by a boy who had assumed she'd because bad kisser because of her small lips. Infact they butted heads during a recent trip to South America, where the cosmetics mogul went to visit children in Peru who benefitted from the donations of her Smile lip kit (100 percent of the proceeds went to nonprofit Smile Train and helped 1,300 children with cleft lip and palate conditions as of her visit). Kris got frustrated with her famous daughter because of how she spent the weekend before their trip. She was in Miami for the weekend, with an unnamed guy she was dating. It delayed their trip by five hours, something Kris didn't appreciate at all. She knows her daughter is growing up, but she still insists she focus on her public duties and image. "I’m happy she’s dating," Kris tells Kylie’s assistant Victoria Villarroel on the jet. "And I want her to enjoy herself and have fun, but she needs to be able to still focus on the details and the important things." Back to those famous lips. 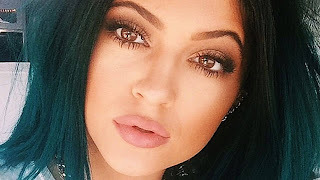 Kylie narrated the embarrassing encounter which made her finally decide to do something about her lip insecurities. "I was 15 and I was insecure about my lips. I have really small lips. And it was like one of my first kisses and a guy was like, ‘I didn’t think you would be a good kisser because you have such small lips.’ But I took that really hard. Just when a guy you like says that, I don’t know, it just really affected me. I just didn’t feel desirable or pretty. I really wanted bigger lips. I would overline my lips with lip liner just to create the illusion of bigger lips. And then finally I was like this lip liner isn’t doing it. [I] ended up getting my lips done." Apart from her Killer curves, Kylie's lips are now one of her most popular body parts. She has received praise and critism for enhancing them, with lots of fans expressing their disapproval of her 'overdoing her lips'. Well, she seems happy with it. I guess it's safe to say that the success of Kylie's cosmetic line has got her lips, her overall beauty, and fame to thank —Enhanced or not.